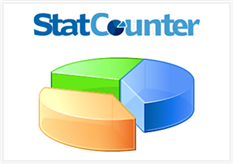 How do you track your visitors or find statistics of your blog visitors. 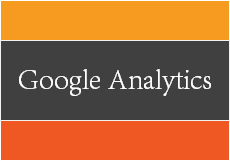 Google Analytics is a popular web analytics service which can provide you information about your site traffic and behaviors of the visitors to help you improve the marketing effectiveness. 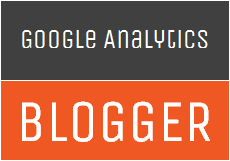 If you are not familiar with Google Analytics already, you might like to read about it in detail - Google Analytics.